Look no further than your recycling bin to ignite your child’s imagination! 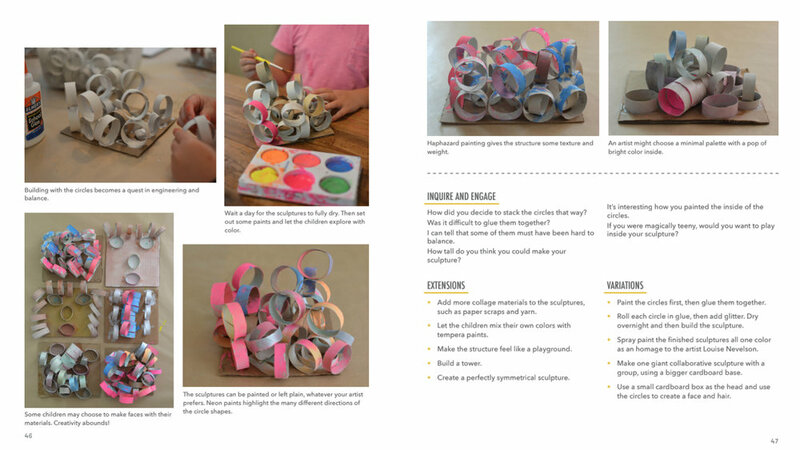 Featuring more than 20 sustainable art projects (with more than 75 different variations), Cardboard Creations shows you how to inspire creativity without having to buy fancy art supplies. Whether you’re a parent or caregiver in search of activities for just one child, or a seasoned art teacher looking for new projects to engage a group of children, this book is for you. Start reusing, exploring, and inventing today!